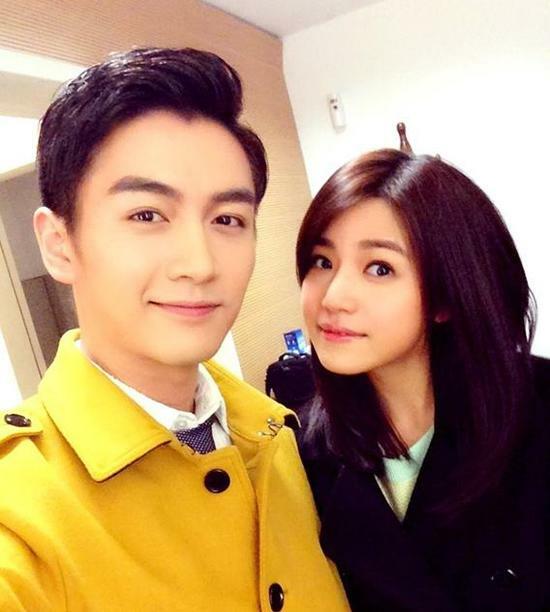 Chen Xiao and Michelle Chen's relationship has been out in the open since August 2015. I'm going to find a rock and crawl under it because how could I have missed this? Various media outlets are speculating that the two are planning to get married and netizens even claim that Chen Xiao bought a diamond ring whereas Michelle Chen was spotted wearing one. Neither party confirmed nor denied the rumors so to see is to believe. Despite doing very well ratings-wise, Romance of the Condor Heroes which starred the couple as leads has received non-stop criticism. I'm probably in the minority when I say that I still liked this version regardless of its many shortcomings and I'm glad their love story continues on. It's interesting to note that not one but two couples who played the titular roles of Xiao Long Nv (Little Dragon Lady) and Yang Guo got together in real life. In case you didn't know, it is none other than Singaporean/Malaysian power couple Christopher Lee and Fann Wong who gave birth to a baby boy not too long ago. Update: Mao Xiao Tong and Chen Xiang who played the roles of Guo Fu and Lu Zhan Yuan became a couple too.